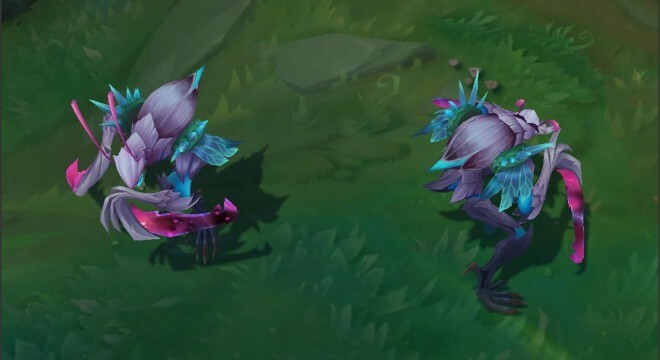 IIn League of Legends the skins are alternate appearances for a specific champion. 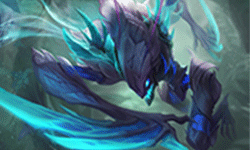 Your champion will have a different splash artwork in champion select and loading screen and a different look in the game. 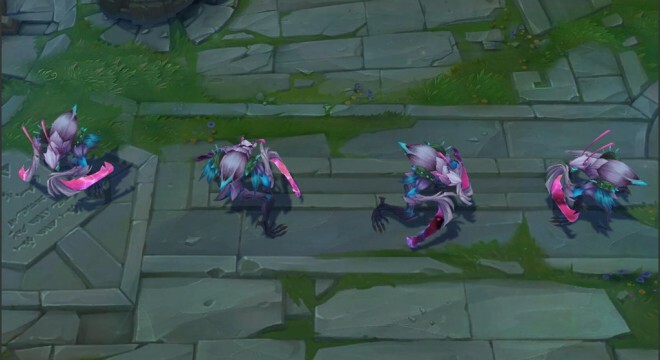 I got my skin really fast. So I orderd this product and Blood moon jhin got both in 4 days. Amazing work the guys on gamekit has been doing to make this site so good! Really though it all was a scam but daym! I'm impressed! Keep up the good work <3! Amazing, thank you very much! 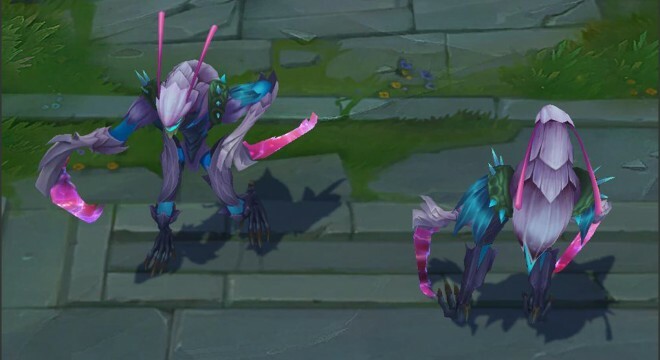 I really wanted a Kha`Zix skin and its even better that is this one . I like it keep it up and add more skins beacause I will surely wait for some more! This skin is a great deal...like it's cheap and good-looking! IDK why people would complain about how it takes so long because you get a skin basically for free despite that time is the only factor that you have to contribute. Die Bestellung wurde sehr schnell bearbeitet und habe den Skin nach 4 Tagen bekommen. Ich empfehle es für jeden der Kha´zix spielt und den Skin mag dieses Angebot an zu nehmen.